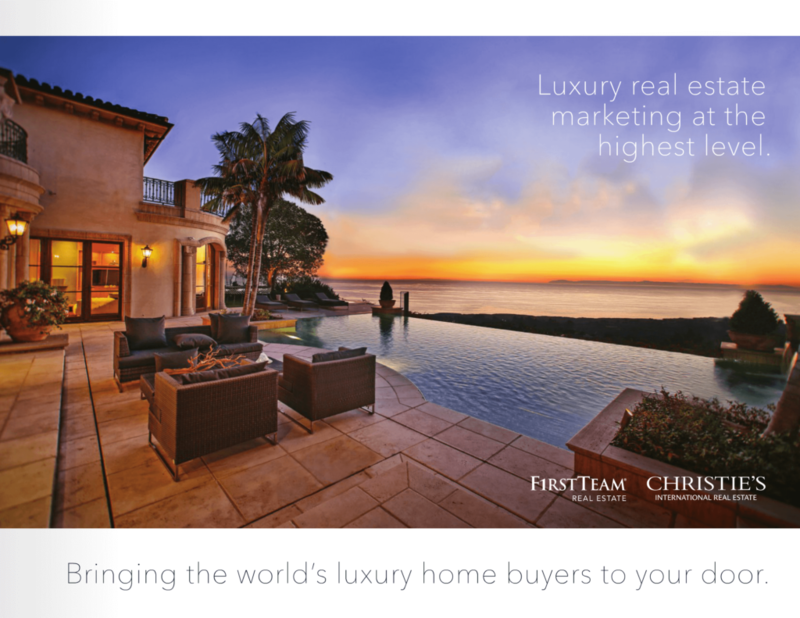 First Team Real Estate, through our exclusive partnership with Christie’s International Real Estate is the #1 luxury real estate broker in Southern California, providing a global reach for our luxury Buyers and Sellers. For our Sellers, when your home qualifies for our luxury network (all homes valued at a million dollars and higher), your home will be showcased worldwide by Christie’s International as well as by Luxury Portfolio International, an exclusive network of the 500 leading real estate brokers around the world, with over 120,000 agents in 50 countries. 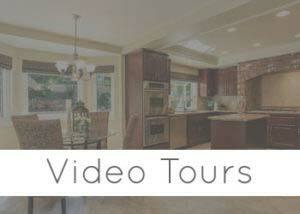 We advertise your home to buyers in over 200 countries, in their language and currency of choice. 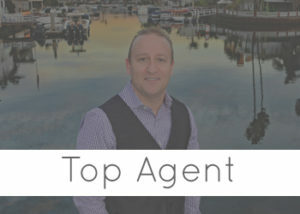 This means you will have the most comprehensive global marketing and advertising network behind the sale of your home! 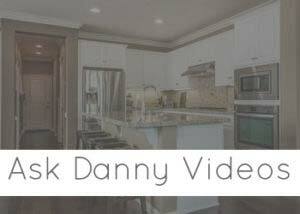 Please email or call Danny Murphy at (949) 413-6967 if you are thinking of buying or selling in the luxury market. Our Team is here to help!